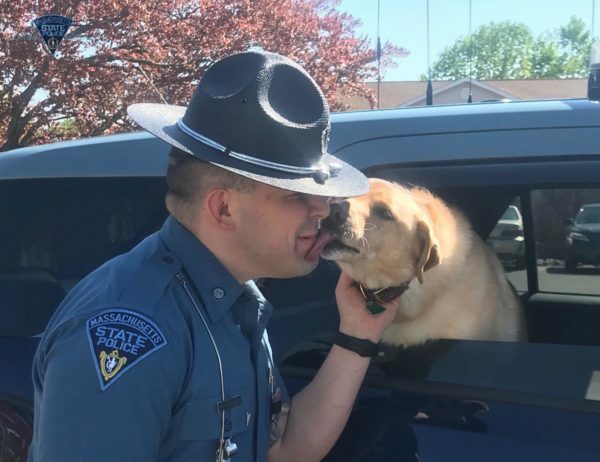 In a post captioned “Hot Doggin’ it Down I-190,” the Massachusetts State Police shared photos of Trooper Nick D’Angelo and his new golden friend. Police say several motorists called to report a loose dog running down the middle of Route 190 in Worcester on Wednesday morning. 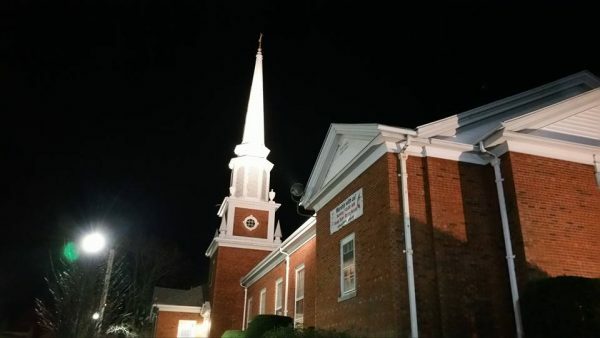 The dogs owner was located by his dog tags and returned safely a short time later.